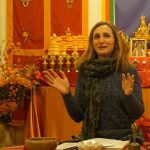 Join us at the Portland Dharma Center to learn how you can begin to increase your peace and happiness, decrease your fear and anxiety, and become a better condition for others. On January 1st we announced an expanded schedule for 2017, which includes weekly practices and teachings, Sunday through Thursday. 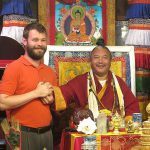 Andrew receives Rinpoche’s blessing to teach buddhadharma. 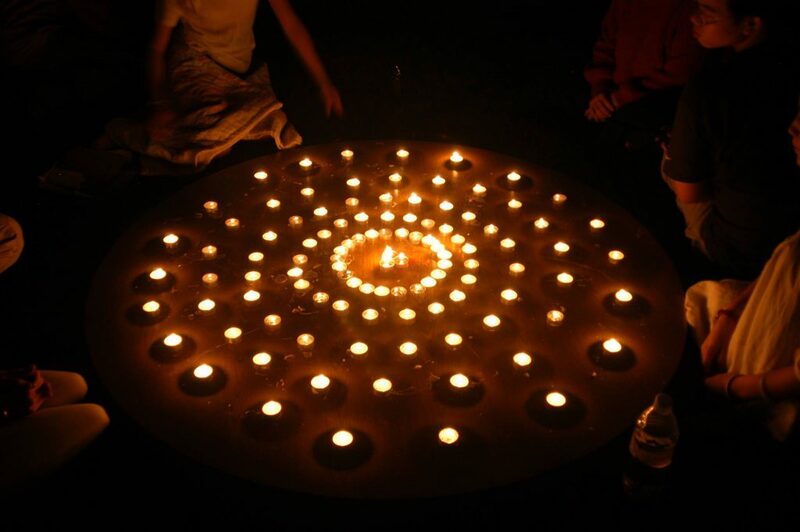 On Sundays we do a group Preliminary Practice out of The Buddha Path. We provide texts, cushions, blankets, and tea. Stay afterwards for Q&A. Carrie Ure teaches on the subject, Arousing Self-Confidence. Books, cushions and tea provided. 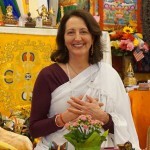 Devi Anderson continues her Tuesday series on the fundamentals of practicing The Buddha Path with a teaching on The Seven Relationship Unities. 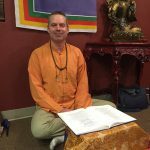 DSSP dharma teacher, Rodney Yoder continues our Wednesday series of teachings on the Four Noble Truths of the Enlightened, How to Antidote Pride: The Practice of Prostrations. Everyone is invited to attend and participate. Texts and cushions are provided. 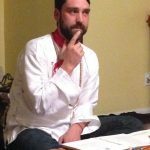 Tim Ros continues his Thursday series of teachings which delve deeper into Buddhist view and philosophy. Tonight’s topic is Emptiness. Thursday teachings are recommended for those with at least one year of beginning teachings or one seasonal retreat.